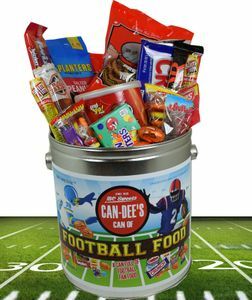 Football Candy Gift - Football Food! 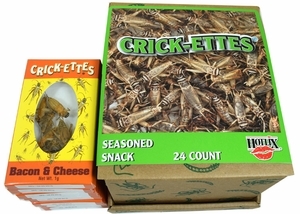 Who doesn’t love snack food? 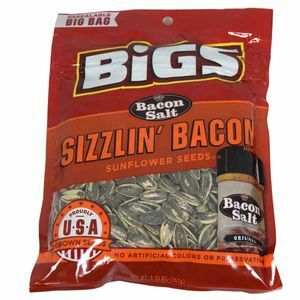 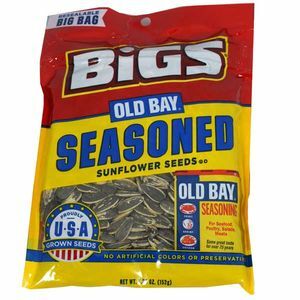 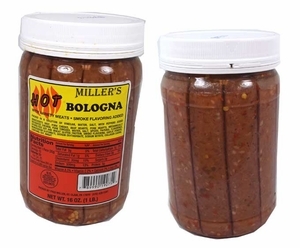 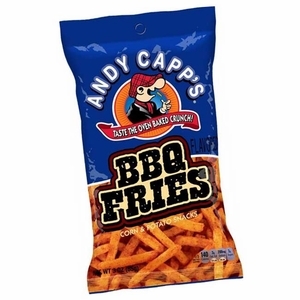 It satisfies all of those crispy, crunchy, salty, and sometimes even sweet flavors that we love. 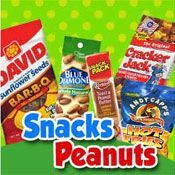 At Blair Candy, we know that you get those cravings for fun snack foods, which is why we offer a major selection of all of your favorites. 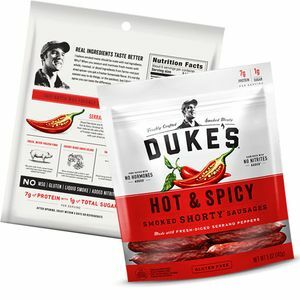 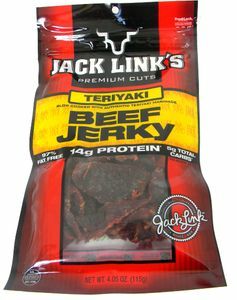 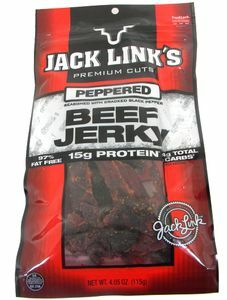 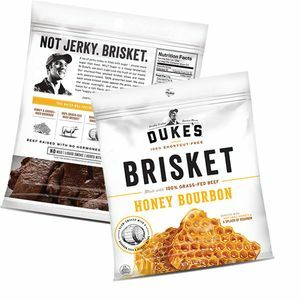 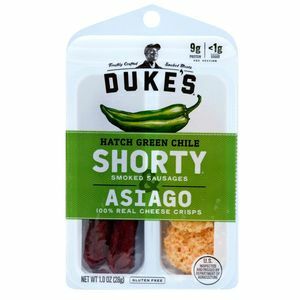 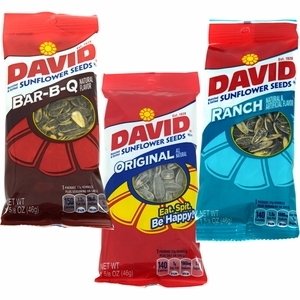 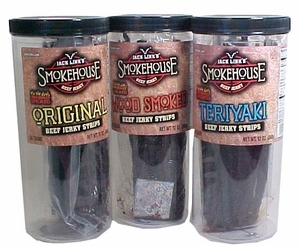 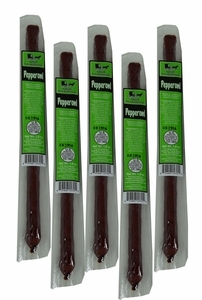 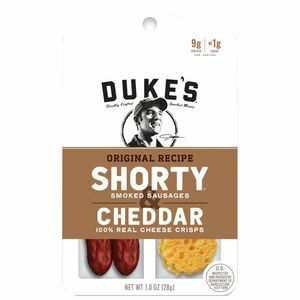 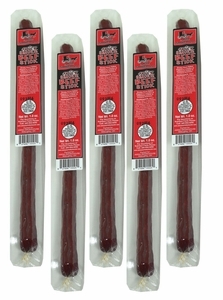 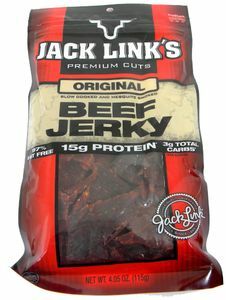 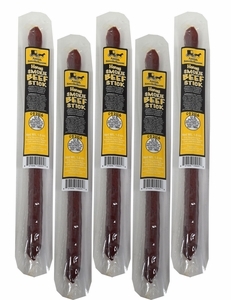 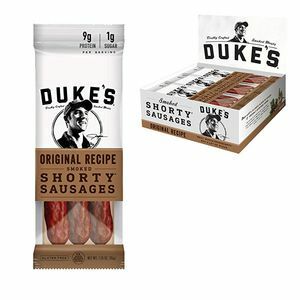 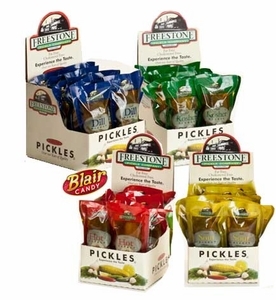 Choose from jerky, chips, cookies, and other snack time favorites. 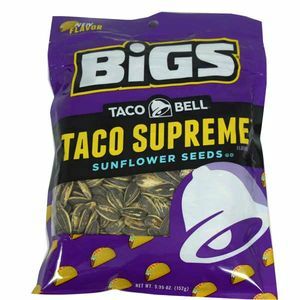 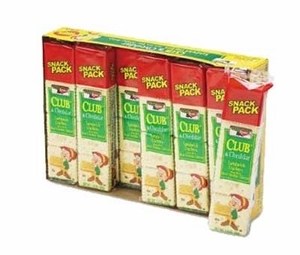 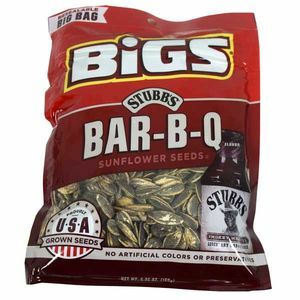 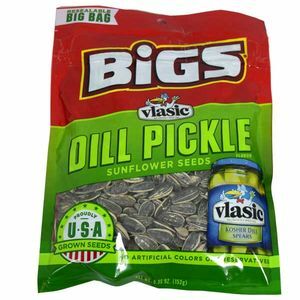 You can also get bulk snack foods , so you have enough to go around. 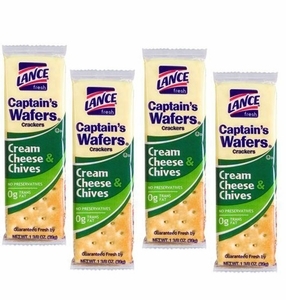 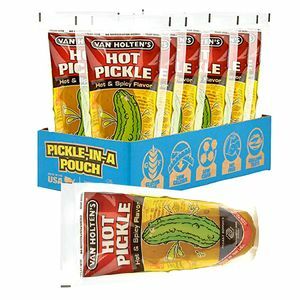 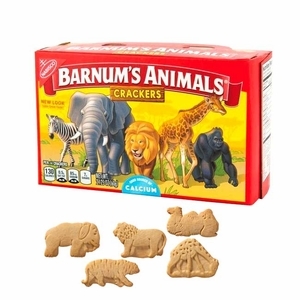 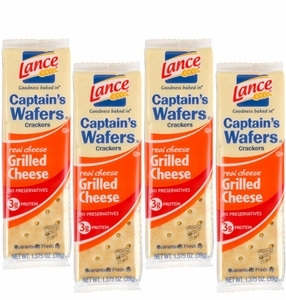 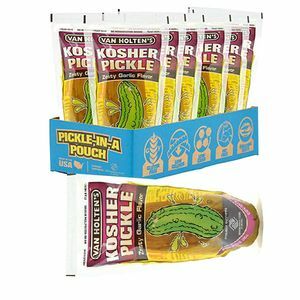 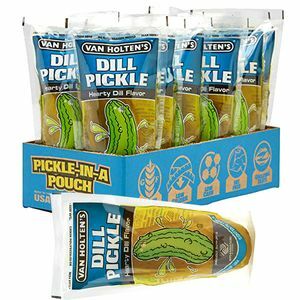 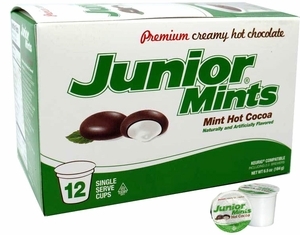 This means they’re great for stocking up for school lunches, functions, and even as concession snacks . 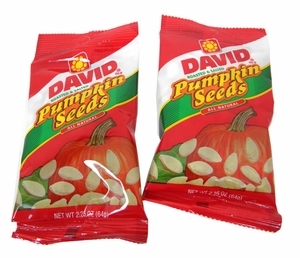 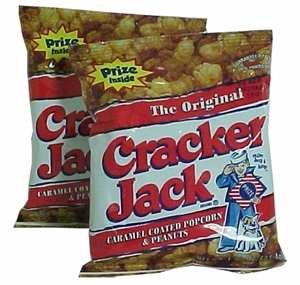 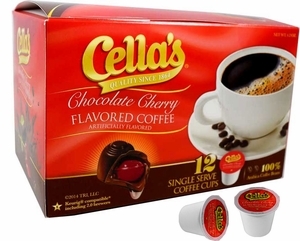 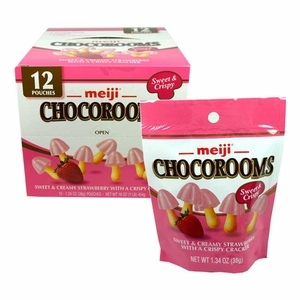 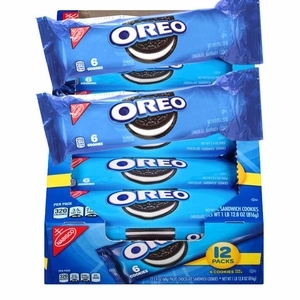 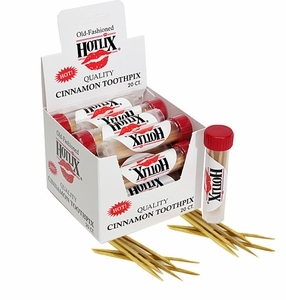 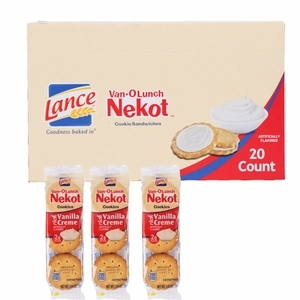 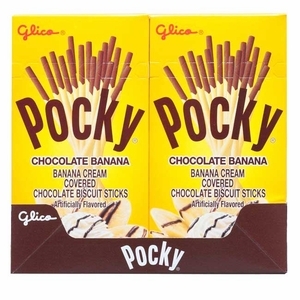 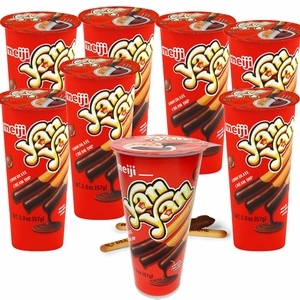 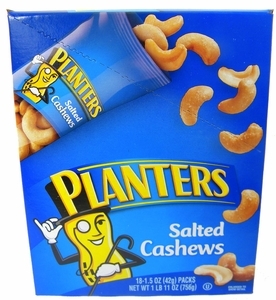 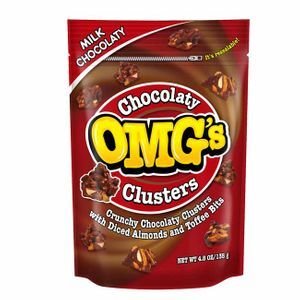 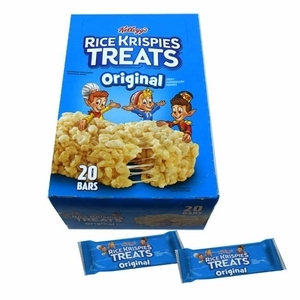 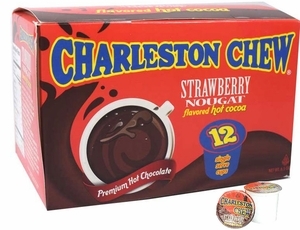 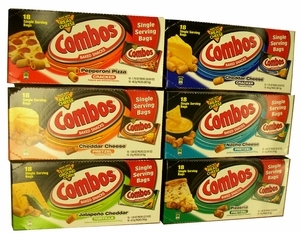 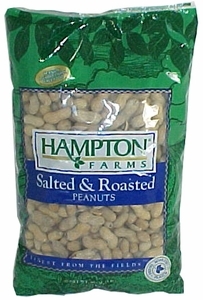 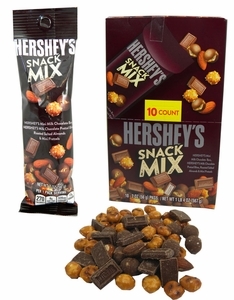 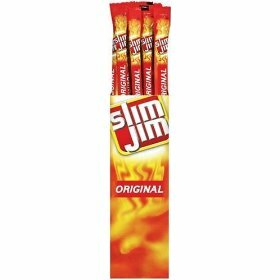 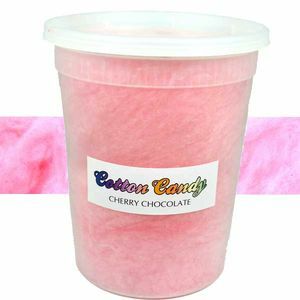 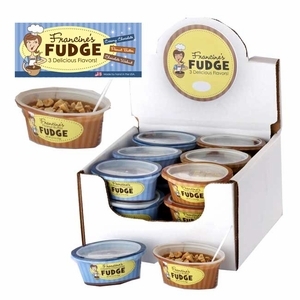 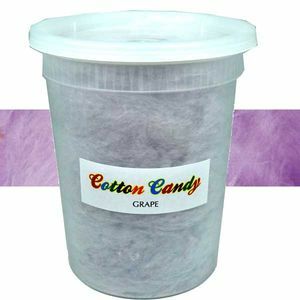 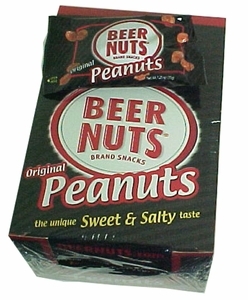 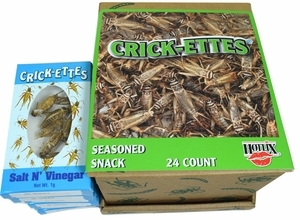 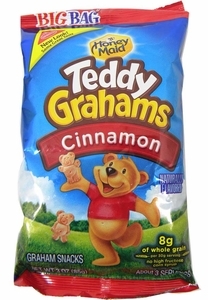 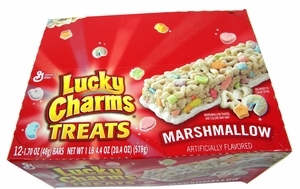 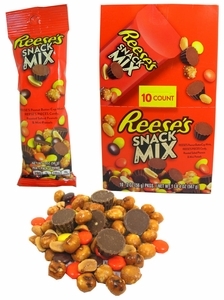 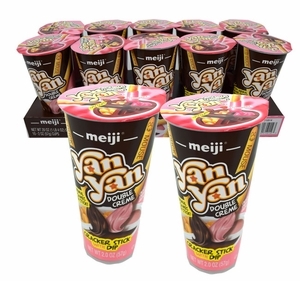 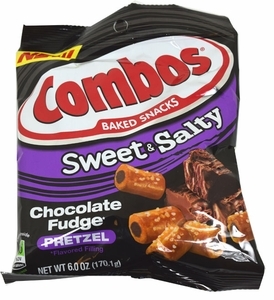 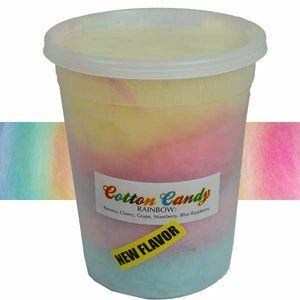 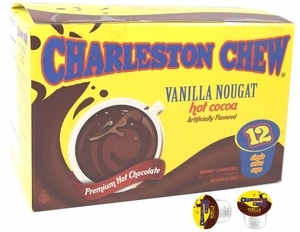 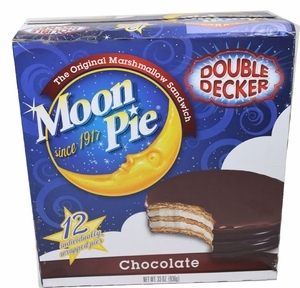 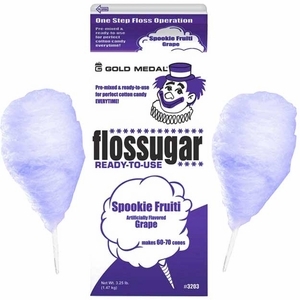 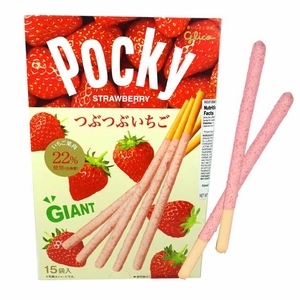 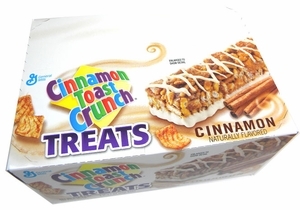 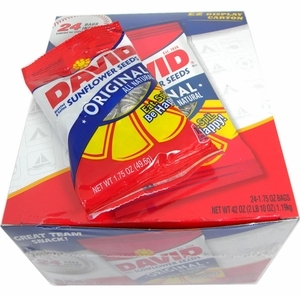 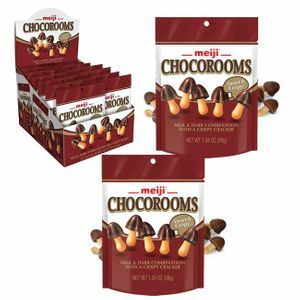 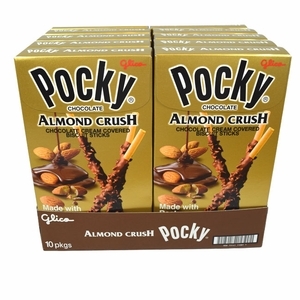 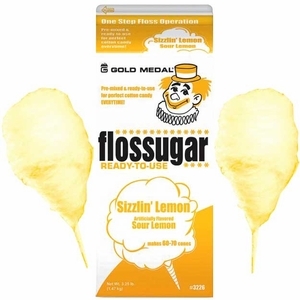 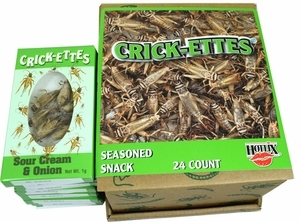 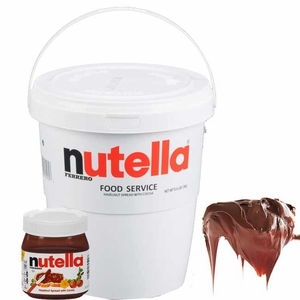 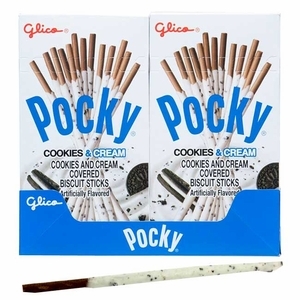 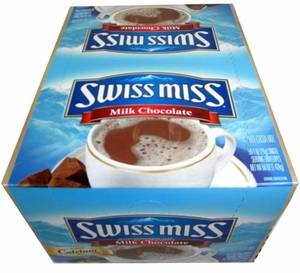 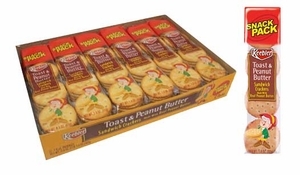 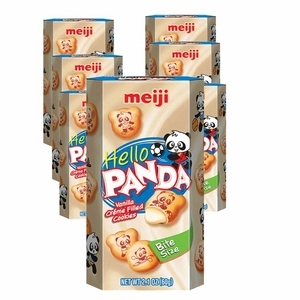 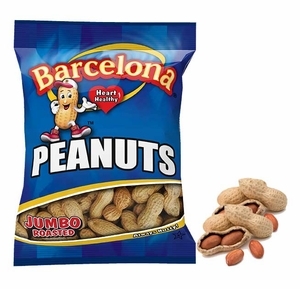 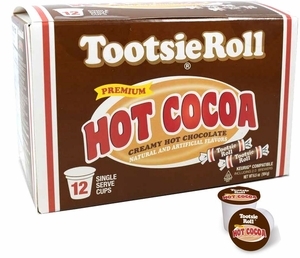 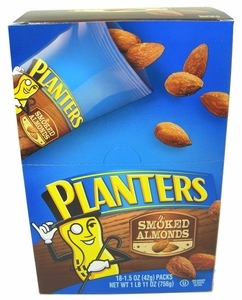 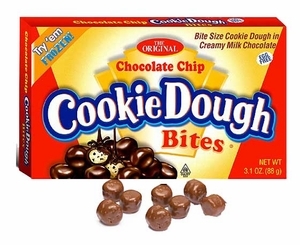 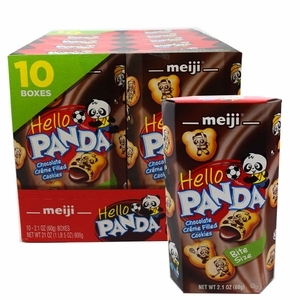 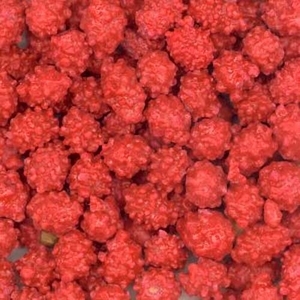 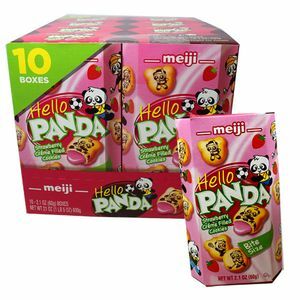 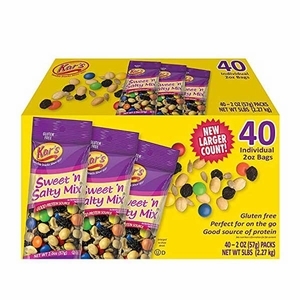 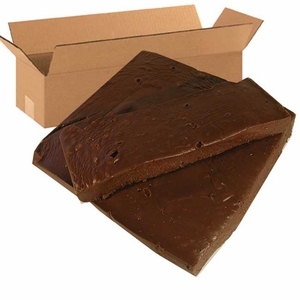 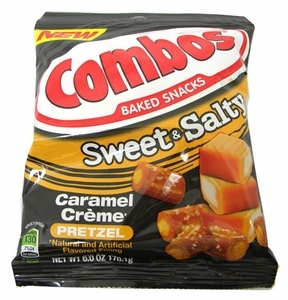 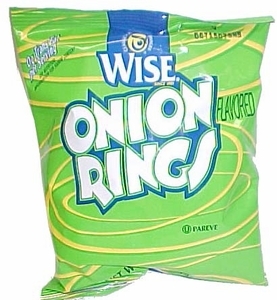 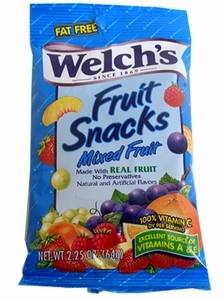 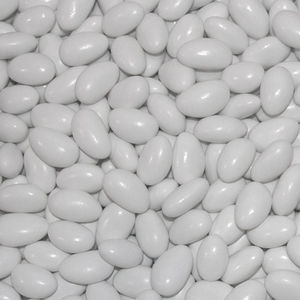 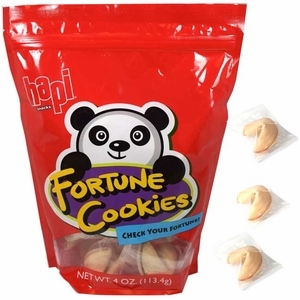 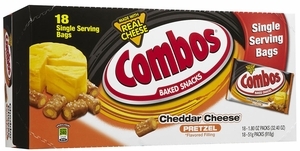 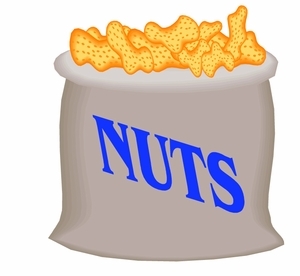 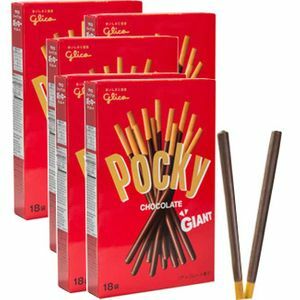 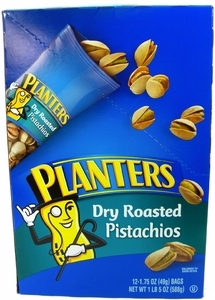 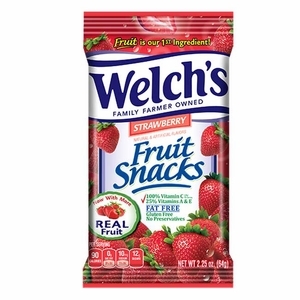 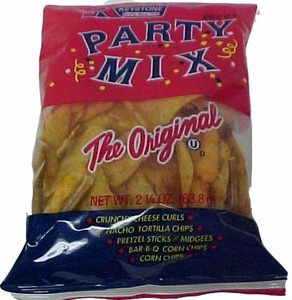 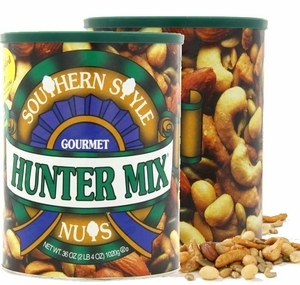 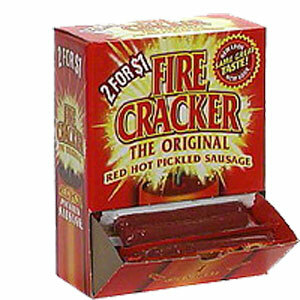 Like our candy, we offer wholesale snack foods at fantastic prices. 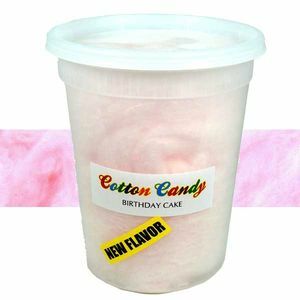 This way, you can get the yummy treats for your team, business, or class that you need at an affordable rate. 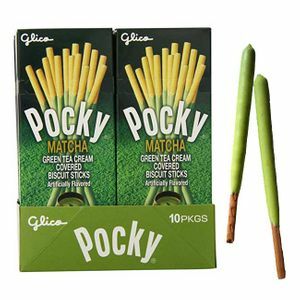 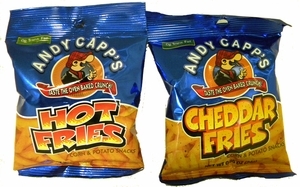 Be sure to visit our wholesale page for more information on how you can get wholesale prices on your favorite snacks. What are you waiting for? 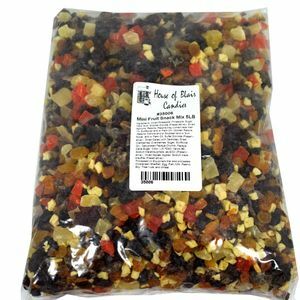 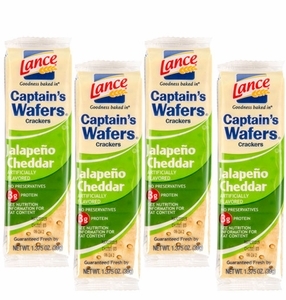 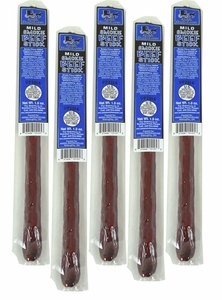 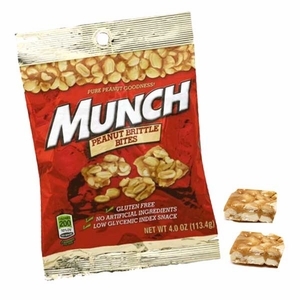 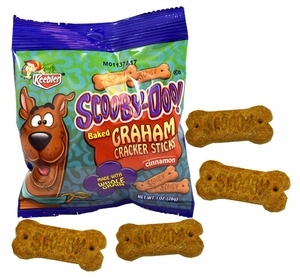 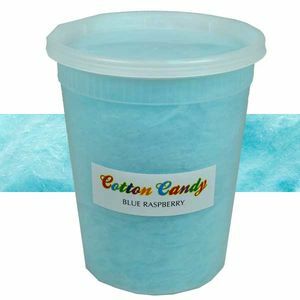 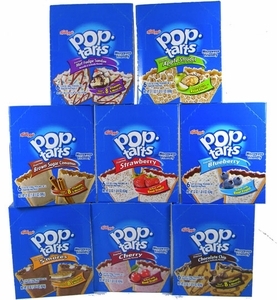 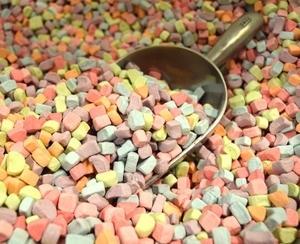 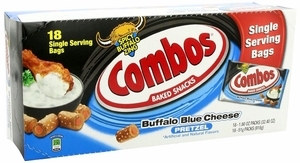 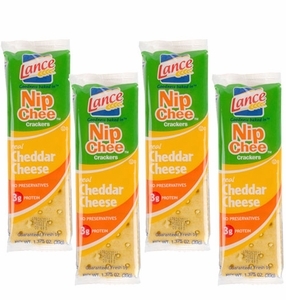 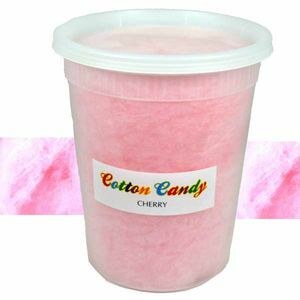 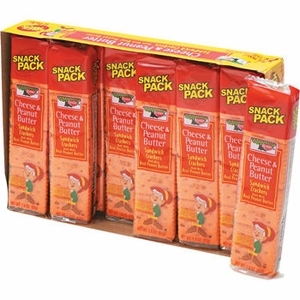 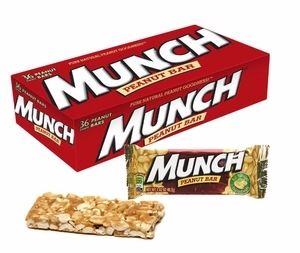 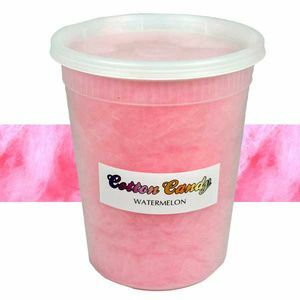 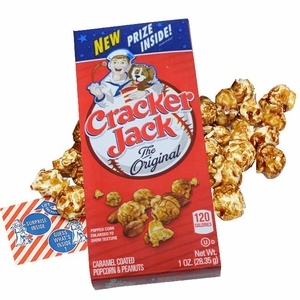 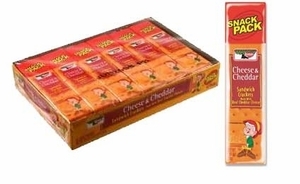 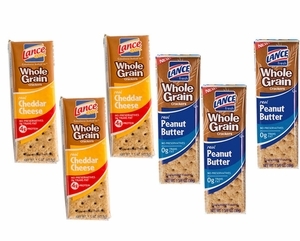 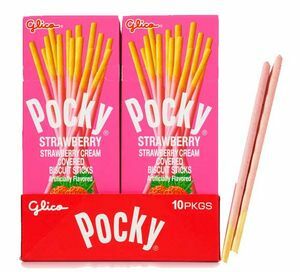 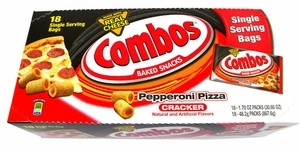 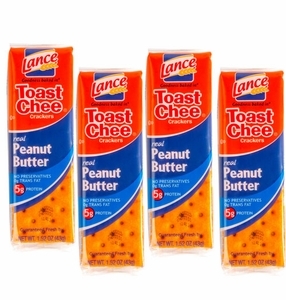 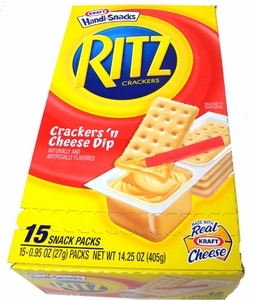 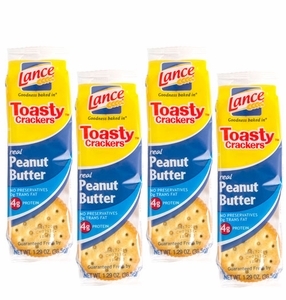 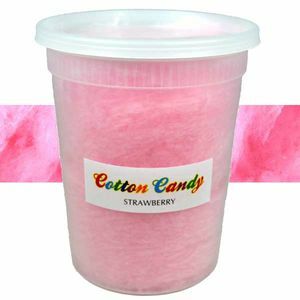 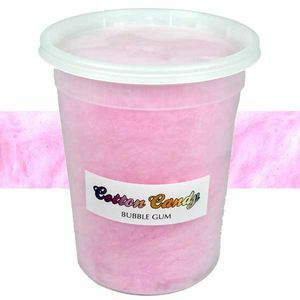 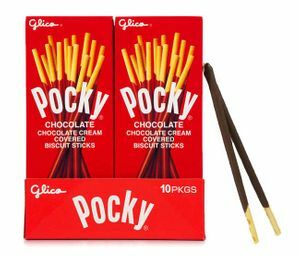 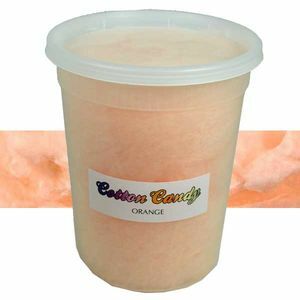 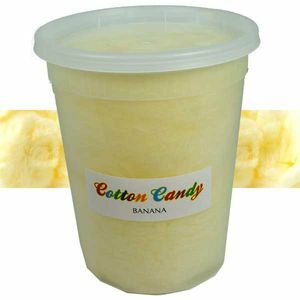 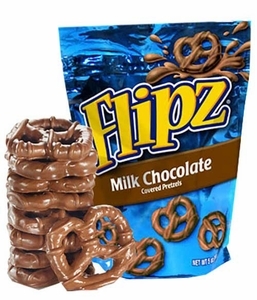 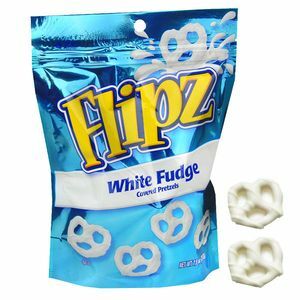 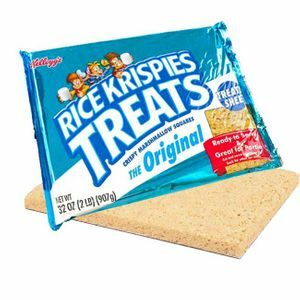 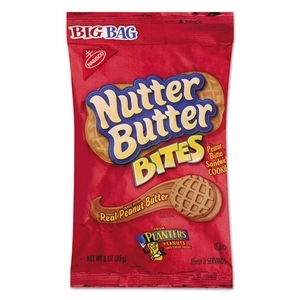 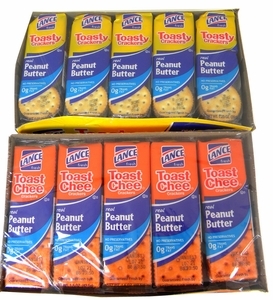 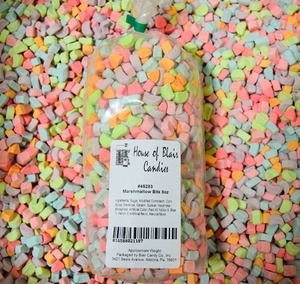 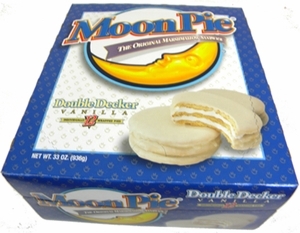 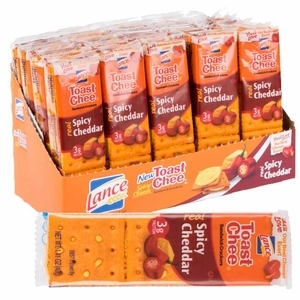 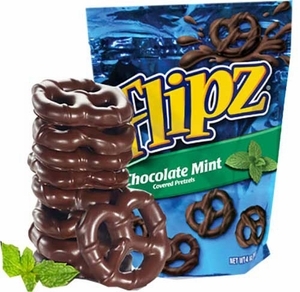 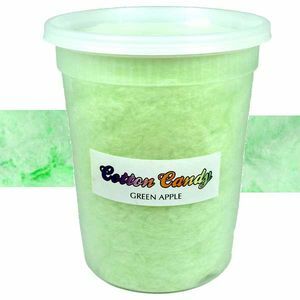 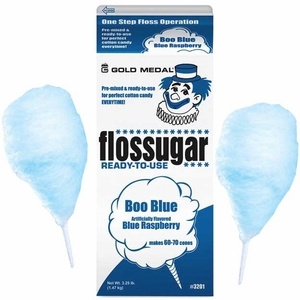 Stock up on all of your snack food favorites today at BlairCandy.com!